Parents meeting on the last Saturday of every month. Admission Started for LKG SectionParents meeting on the last Saturday of every month. 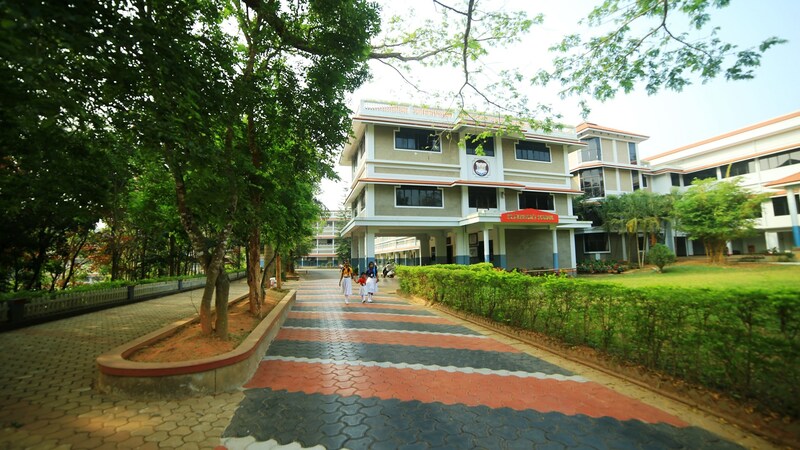 St. Patrick’s School, Mananthavady, was founded in 1994 with the specific aim of imparting quality education to the children of Wayanad.